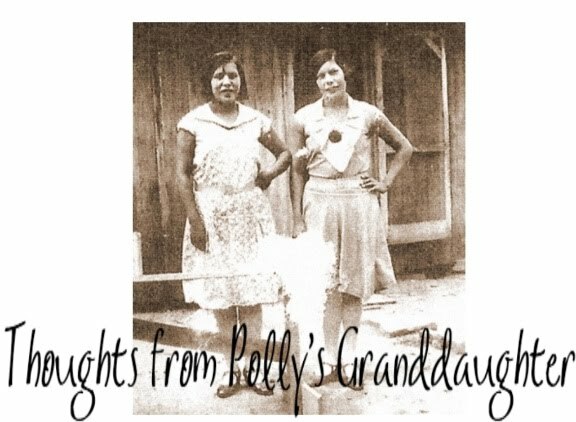 Thoughts from Polly's Granddaughter: There's A Problem with Warren's "Indian Answer"
There's A Problem with Warren's "Indian Answer"
Ms. Warren’s canned answer does not stand up to scrutiny. What does being a kid have to do with getting documentation? Ms. Warren’s parents didn’t die until the 1990s. She was an adult longer than she was a child during their lives. Are we to assume being Indian was such an important part of their lives it was never mentioned during her adulthood? So she didn’t ask for documentation as a child because children don’t think to do those things. Ok, we will give her that, but what is her excuse for not asking for documentation in 1986 when she was 37 years old BEFORE she started listing herself as a minority in the legal directories? Her mother was still alive. 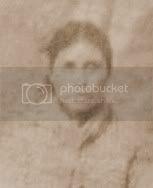 Ms. Warren’s mother, Pauline Reed Herring, the purported Indian, died in 1995. At that time, Ms. Warren was 46 years old. She wasn’t a child any longer and she had already claimed to be a minority in legal directories for nine years, starting in 1986. There is something SERIOUSLY wrong with the story she is telling us, folks. Elizabeth Warren listed herself as a minority without proof for 9 years while her mother was alive. Asking for documentation as a child had nothing to do with it. She had to know proof mattered. I find it ironic that Ms. Warren is using the indigenous community of America in an attempt to be elected to the U.S. Senate - a group who, since the 18th century, has made and broken treaties and agreements with the Native American community. What a slap in the face it will be should she win and then be appointed to the Senate's Committee on Indian Affairs. Guess it shouldn't be surprising given the lack of concern by Congress and others nowadays in what is, or is not, reflected on one's Birth Certificate. What a mainstay you are, Twila, in the "ship" of truth.